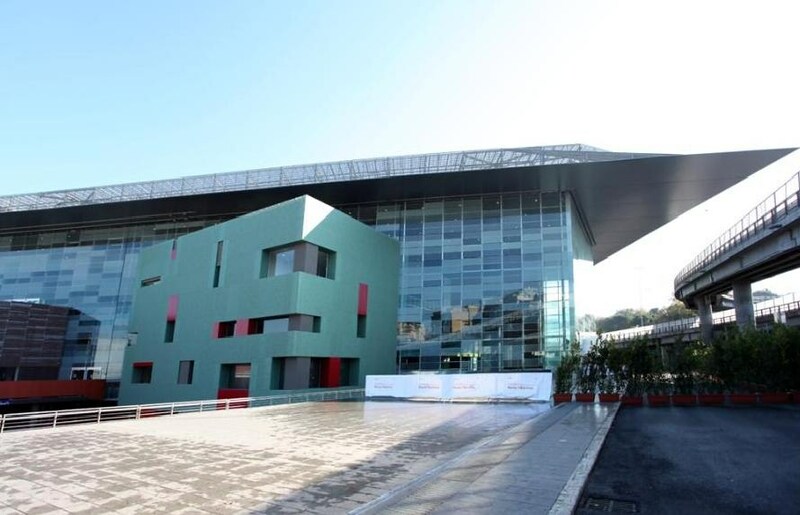 Roma Tiburtina railway station is the second main station of the capital and is located in the east side of Rome. 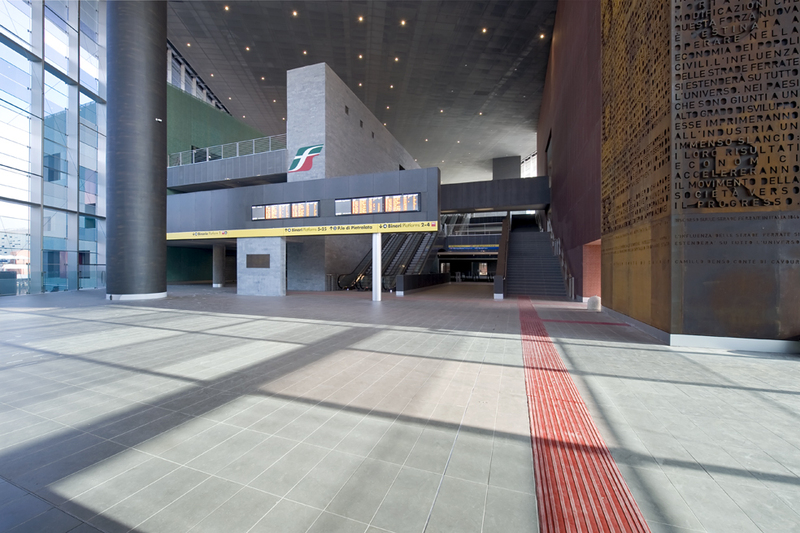 The station has been deeply renovated in the last years and offers different connections with serveral areas of the city. 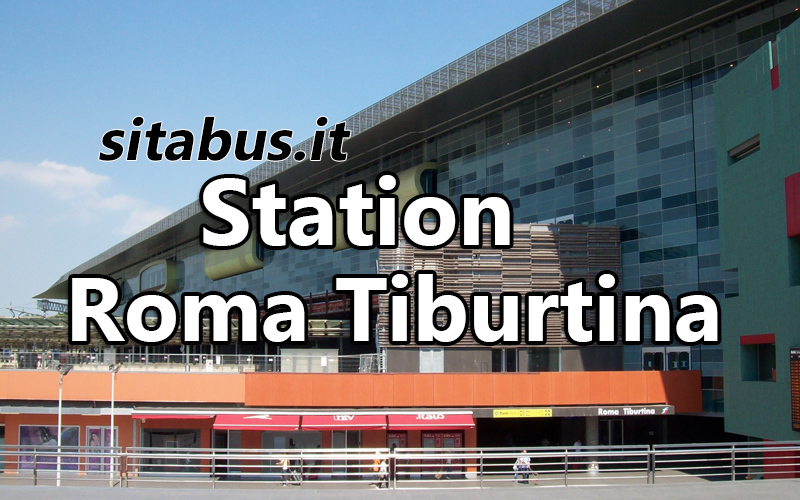 Tiburtina is a stop of LINE B of subway lines of Rome. 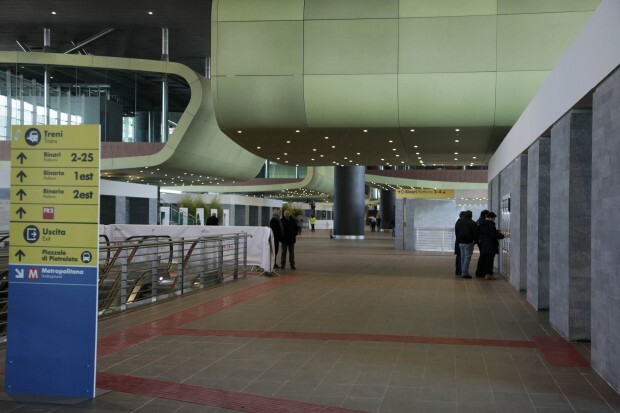 By subway you can reach the main station of the city: Roma Termini. 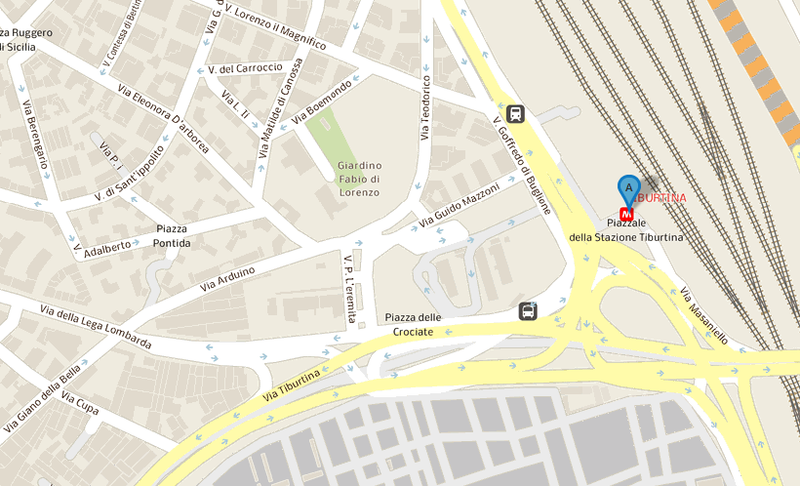 In Termini you can find train, buses and the another line of the subway LINE A. To take the LINE B1 (Jonio direction) you have to change subway line in another stop: Bologna is the nearest. 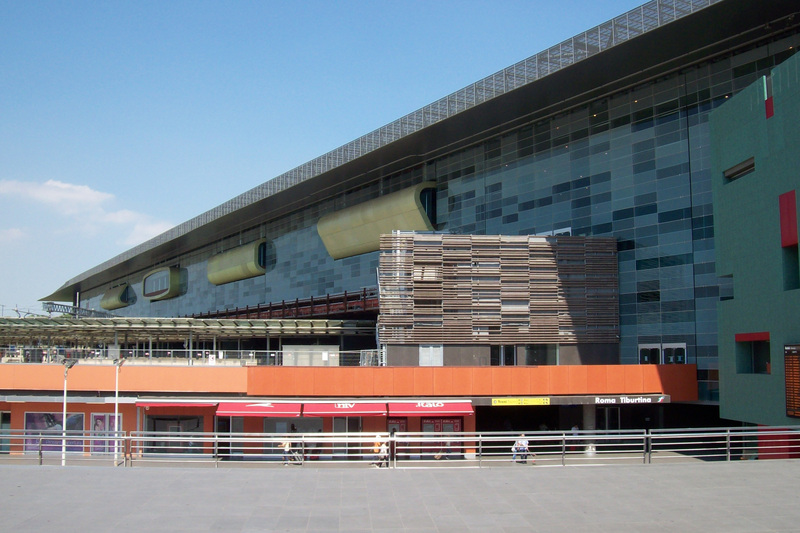 With departures every 15 minutes, in Roma Tiburtina station is possible to catch the regional train FL1, which connects ROMA TIBURTINA with FIUMICINO AIRPORT. The trip lasts 47 minutes, the ticket costs 8 € for person or 65 € for 10 tickets. NATIONAL AND INTERNATIONAL bus lines (Tibus Bus Station). Inside the station there are also several shops (currently about 20 stores) that offer various services including food service and drugstore. Hi. I am planning to go to Sainte Rita de Cascia by bus. Can we purchase the tickets online in advance? If yes, how? I have 2 children with me: 1.5 yrs & 3 yrs. Do I need the child seat? Hi Aurore, which bus are you planning to take? You usually do not need a child seat.